What's the Impact of Clean Energy on Wildlife? The U.S. Fish and Wildlife Service and Lewis County are seeking public comment on the scoping phases of Skookumchuck Wind Energy Project in Lewis and Thurston Counties. 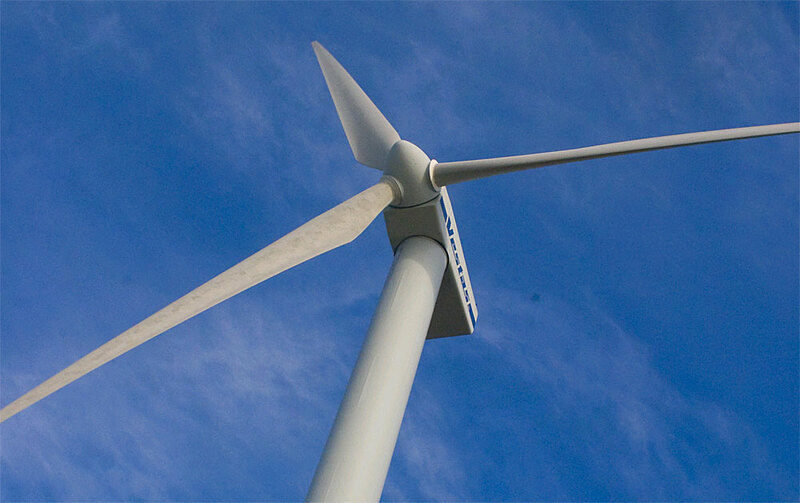 The proposed Skookumchuck Wind Energy Project (SWEP) would consist of up to 38 commercial wind turbines located in Lewis County and associated infrastructure over 20,000 acres located in both Lewis and Thurston Counties. Skookumchuck Wind Energy Project, LLC intends to submit a Habitat Conservation Plan in support of an Incidental Take Permit for the federally listed Marbled Murrelet and protected Bald Eagles and Golden Eagles. Here is the Notice of Intent in the Federal Register. Black Hills Audubon supports clean energy projects as long as impacts to birds, wildlife, and habitat are minimized and adequately mitigated. Board and Conservation Committee members of Black Hills Audubon, as well as Willapa Hills Audubon and Rainier Audubon Societies, have expressed in the past—and will continue to express our concerns about the impacts of this project on the listed birds, unlisted migratory birds, and other wildlife. Open houses for the public to learn about the project and to submit comments on the scope of the draft Environmental Impact Statements (EIS) are being held by both Lewis County Community Development Department and the US Fish and Wildlife Service. USFWS’s meetings are Tuesday, May 8, 6-8 p.m. at South Puget Sound Community College, in Lacey (directions here) and Thursday, May 10 from 6-8 p.m. at Centralia College in Centralia (directions here). No public oral comment will be accepted at this meeting. Written comments can be submitted at this meeting or in writing through June 4, 2018. To request further information or submit comments by U.S. Mail: U.S. Fish and Wildlife Service, c/o Mark Ostwald, 510 Desmond Dr. SE, Suite 102, Lacey, WA 98503. To submit comments by Email: wfwocomments@fws.gov. Include “Skookumchuck Wind” in the subject line. The Lewis County Community Development Department has determined that project is likely to have a significant adverse impact on Earth, Plants and Animals; Land and Shoreline Use; Transportation; Public Services and Utilities and has issued a Determination of Significance under the State Environmental Policy Act (SEPA) which triggers the need for an EIS. Relevant SEPA documents can be found here. Comments on the scope of the EIS may be submitted at the public scoping meeting on Wednesday, May 9, 4-8 p.m. at the Lewis County Courthouse, Commissioner’s Hearing Room, Second Floor, 351 N.W. North St., Chehalis, WA (directions here). Comments on this EIS are due at 5 p.m. on May 31, 2018. Talking points will be distributed prior to the scoping meetings and again prior to the public-comment deadlines.